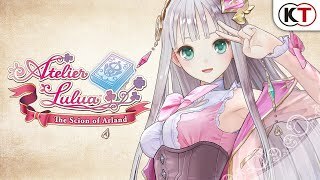 Atelier Lulua: The Scion of Arland follows the young Elmerulia Fryxell; an energetic and positive young girl who studies alchemy diligently to live up to the legacy of her mother - the famous Rorona Fryxell. Supported by her close childhood friend, the hardworking and caring Eva Armster, she works hard to fulfill her dream and become a renowned alchemist. 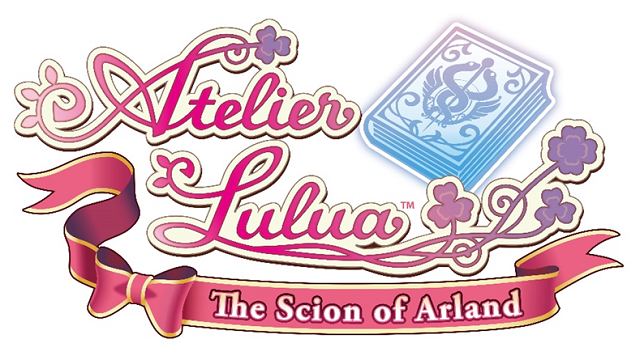 2/7/2019: Atelier Lulua: The Scion of Arland will be available on PC, PS4, and Switch on May 21st. 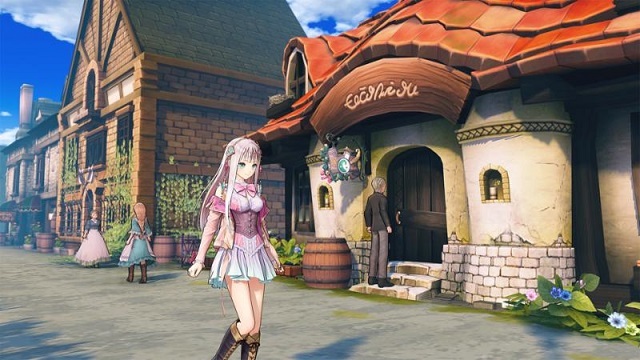 10/25/2018: Atelier Lulua: The Scion of Arland will be released on PC, PS4, and Switch.